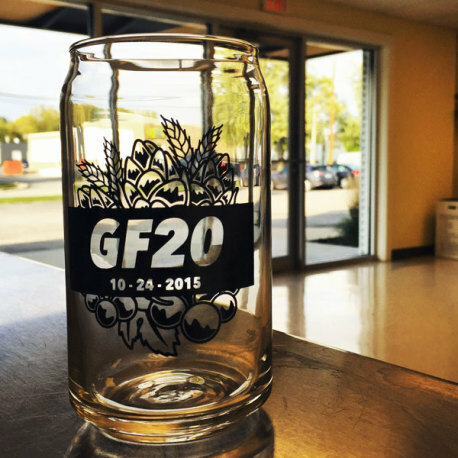 Help us commemorate 20 years in business, with this can glass! Help us commemorate 20 years in business, with this can glass! Looks like a beer can, but its made of glass. It will make your beer taste better (so we've heard), and also look better. 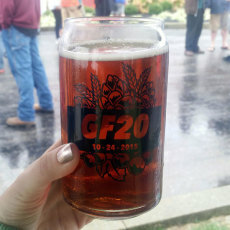 Raise a glass to our 20th anniversary with each beer you drink!